Did you ever wish there was a place online where you could go with questions about shelter lifesaving and quickly get answers from experts in the field? Would you like to be able to talk over your latest shelter initiative with people who have been there and done that? Or get advice in the middle of the night about a foster kitten? Would you like a way to meet people in your state or region and form coalitions? Maddie’s Pet Forum offers everyone a chance to do all that and a lot more. Recently I had the opportunity to interview Kim Domerofski, Manager of Partnerships & Collaboration at Maddie’s Fund, about this important new means of communication. Maddie’s Pet Forum just officially launched on May 14th at HSUS EXPO, following a beta release in 2017. It already has over 2000 members and is growing rapidly. At this point in the development of the forum the emphasis is on shelters and rescues, and the discussions are offering a very granular level of information and help. For example, recent topics have included how to write a puppy foster care manual, whether day foster for dogs leads to longer-term fostering, and the benefits of tracking the weight of neonatal kittens. 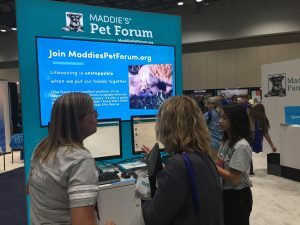 At the end of this blog post, under “Additional Information,” there is a link to sign up for Maddie’s Pet Forum. It’s extremely easy, the forum is open to everyone, and it’s free. In the rest of this blog I’ll talk about how the forum developed and where it’s going. 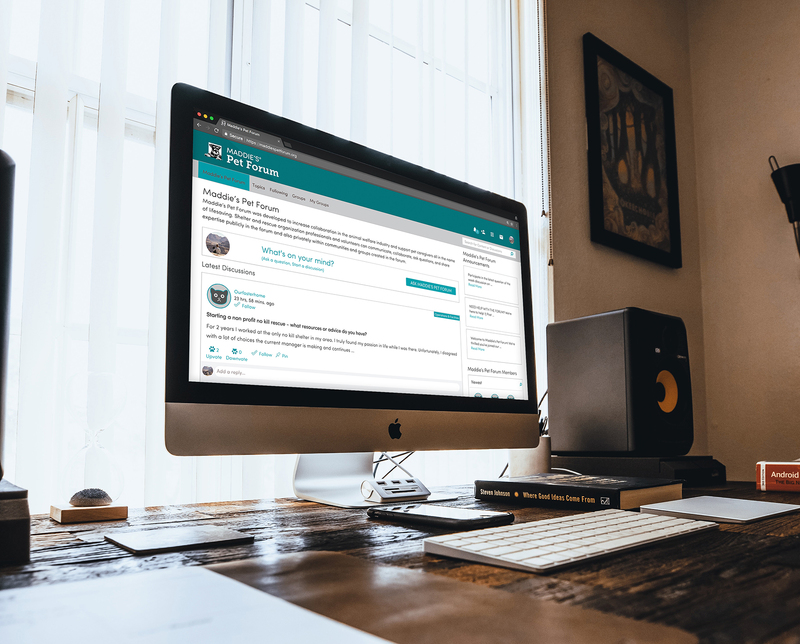 I’ll also talk about the “groups” function of the forum, which is one of its most important features and offers a powerful and flexible way for existing groups of people to communicate. Maddie’s Fund staffers show off Maddie’s Pet Forum at EXPO. The idea for Maddie’s Pet Forum grew out of another initiative, the Maddie’s Pet Assistant app. This app helps adopters and fosters get answers to questions about the pets in their care. 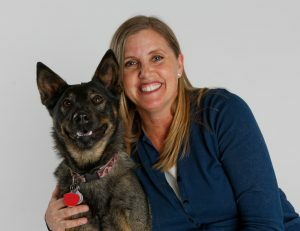 The designers of the Pet Assistant discovered that help for adopters and fosters needed to be faster and more individualized than was typically available. Adopters and fosters needed 24/7 access to specific answers to their questions and concerns. As the people at Maddie’s Fund discussed the best way to provide that kind of assistance, they realized that this need for person-to-person communication was not limited to adopters and fosters, and instead applied to just about everyone in the pet-welfare field. The Maddie’s Fund crew came up with an ambitious idea of starting an online forum to build a broad communication network and knowledge base. Their research showed that although other forums existed, there were none that were free and open to everyone. The next step was to make sure it was something that people really needed. Maddie’s Fund sent out a survey to shelter and rescue staff and volunteers and asked if they’d be interested in an online forum. The response was overwhelmingly positive. Now that the forum is up and running, its appeal to shelter and rescue people can be seen in the numbers. Of people who have formally introduced themselves on the forum, 44% work at shelters, 31% work with rescues, and 25% are involved with shelter lifesaving in other ways. At least 12 veterinarians are members. 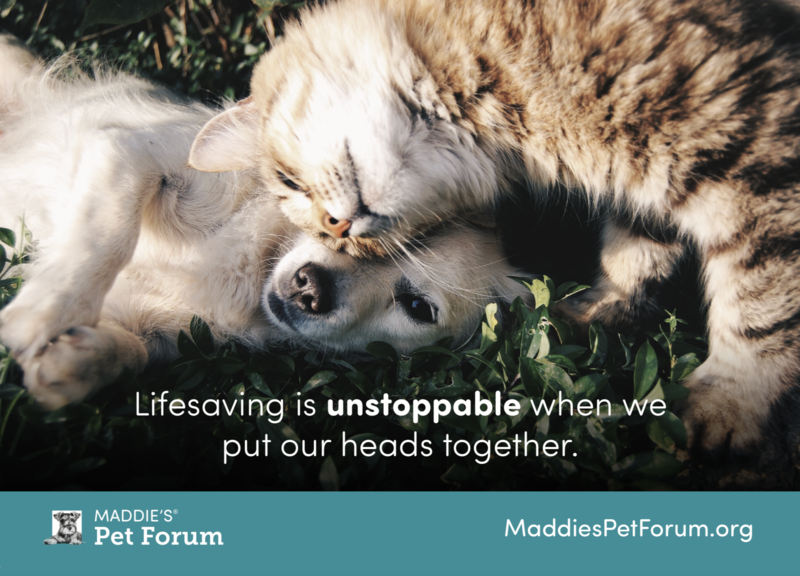 Maddie’s Pet Forum may help solve a difficult problem for No Kill, which is that there are many isolated, rural shelters that have few resources and are very much out of the loop when it comes to lifesaving. The forum may help staff and volunteers at such shelters connect with others and learn about new techniques and programs. There is great momentum right now to make every shelter in the U.S. No Kill, as exemplified by Best Friends’ goal of a No Kill nation by 2025. If we are going to reach that goal we must find a way to reach all these small, isolated shelters. The forum may be a big step in that direction. The Maddie’s Fund crew welcomes feedback in developing the forum. Some of the most popular topics in the forum so far have been adoptions, marketing (including fundraising and managing finances), foster care, behavior and training, people and management, and technology. Often a conversation gets started when someone writes in with a question. The person may be in the planning stages of a new program or may have started an initiative and encountered some issues. People respond by sharing how they handled a similar issue, or by pointing out sources of help. Sometimes the responses redefine the problem to make it easier to approach. Another common way to start a conversation is to post a topic of general interest and ask people how they feel about it. The tone of the forum has been impressive – it’s friendly, respectful, and professional. Another major benefit of the forum will be to help maintain connections that people have made at venues like conferences, workshops, apprenticeship training programs, state federation meetings, etc. The forum allows people who have connected with others to keep in touch and continue to share their experiences and aha! moments. Conversations can be in the open forum or they can be restricted to public or private groups within the forum. The “groups” function of the forum seems likely to develop into one of its most important aspects. The forum already has several groups, including a very large private group for Best Friends Network Partners. Other groups have been formed for Maddie’s Lifesaving Academy, Austin Pets Alive! master classes, and the Maddie’s Apprenticeship Program. You can imagine what an advantage it is for people who have just gone through an apprenticeship, conference, or workshop to be able to stay in touch with the group they trained with as they return home and start applying what they’ve learned. Domerofski hopes that people who have groups on other platforms will move them to the Maddie’s Pet Forum, as the group members would then have all the benefits of the forum as well as the benefits of their private group. The forum has lively conversations on a lot of different topics. 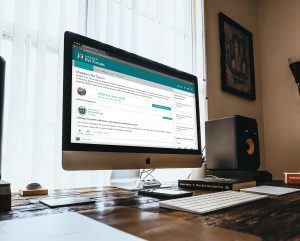 In addition to private groups, the forum can host public groups. These are open to anyone and are helpful for specific interests. Some of the current public groups include “Adult Dog Foster Care,” “Keeping Pets in Homes,” and “Working Cats.” Many shelter-lifesaving organizations have produced brochures and guidelines for things like starting a neonatal kitten foster program or setting up a help desk, and public groups on specific topics would seem like an ideal place to make such documents available. 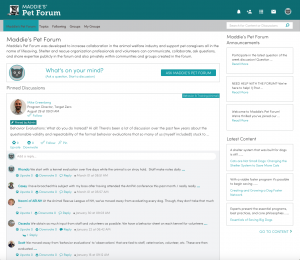 The managers of Maddie’s Pet Forum are allowing it to grow organically so it will reflect the needs of the people who use it. The forum is still in a phase of rapid development, and the Maddie’s Fund crew wants feedback on what is and is not working for people. The forum has a section for feedback, and the designers are rolling out changes every month. I urge everyone to check out Maddie’s Pet Forum – it’s well worth your time. We have long needed a communication tool like this, and we have the opportunity to grow this forum so that it serves the entire pet-welfare community. Learn more about Maddie’s Pet Forum. Ready to join Maddie’s Pet Forum? Visit maddiespetforum.org and register now! Still have questions? Email Kim Domerofski at Maddie’s Fund.